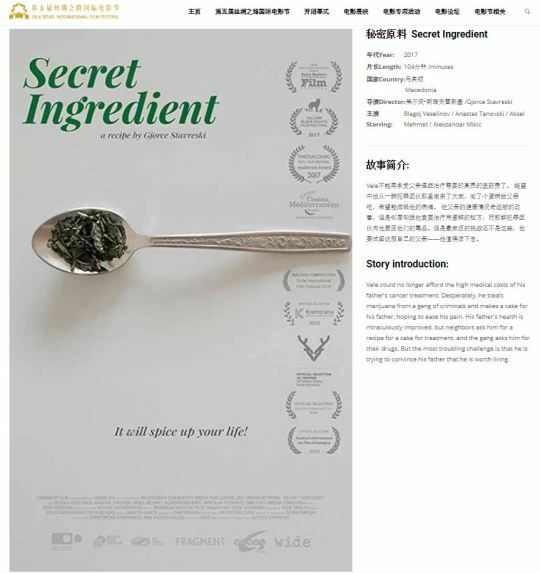 Secret Ingredient will be screened at 5th Silk Road International Film Festival in Xi’an, Shaanxi, China. This is third time for our film in China. The film was previously screened at Beijing and Shanghai Film Festivals.